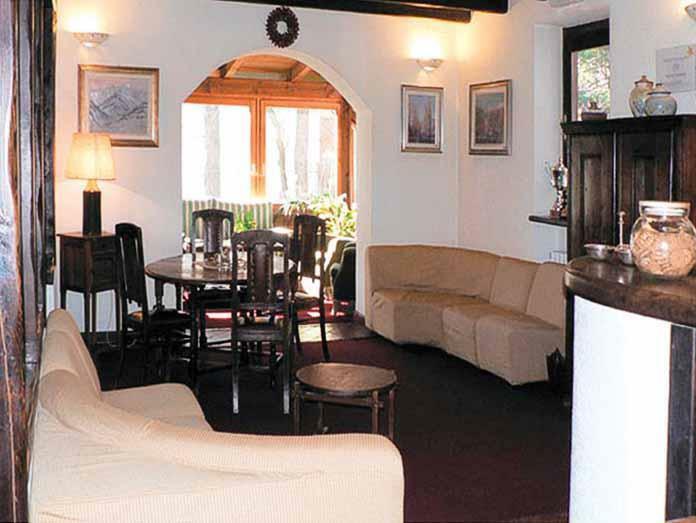 Nestling amongst pine trees the small, chalet-style La Quiete offers a warm, hospitable welcome for all guests and is renowned for its tasty cuisine. 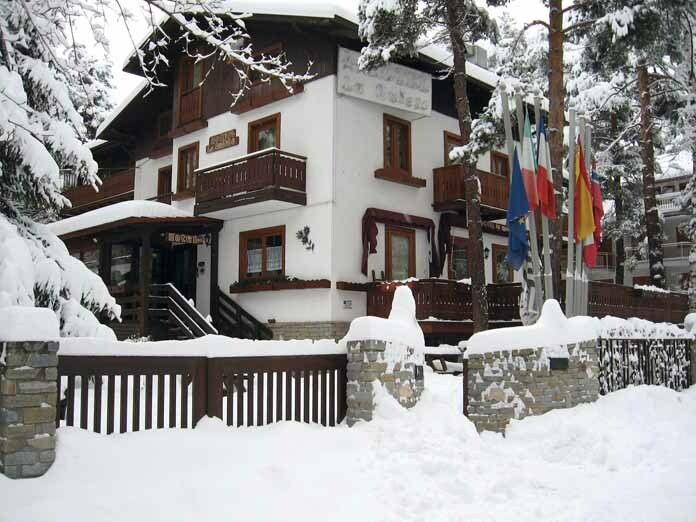 The hotel is a short walk from Bardonecchia's excellent slopes. All rooms have a satellite TV, free WiFi, telephone, safe and hairdryer. 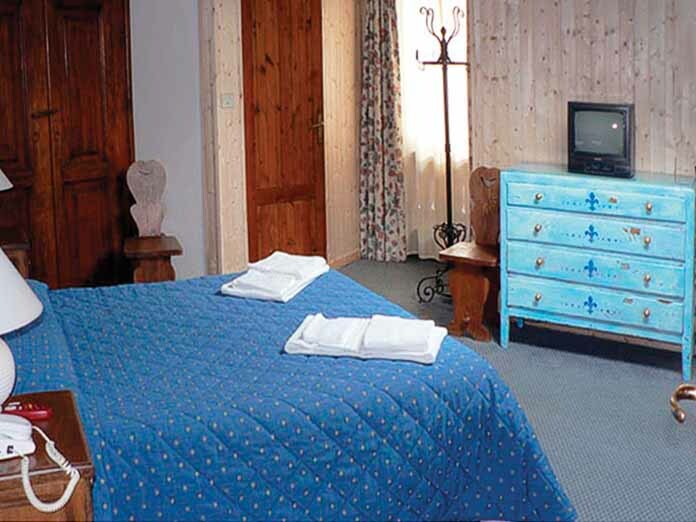 Twin room - sleeps 2: twin beds, private shower, WC and balcony. Twin room - sleeps 2-3: twin beds, extra single sofa bed when booked for three people, private shower, WC and balcony.